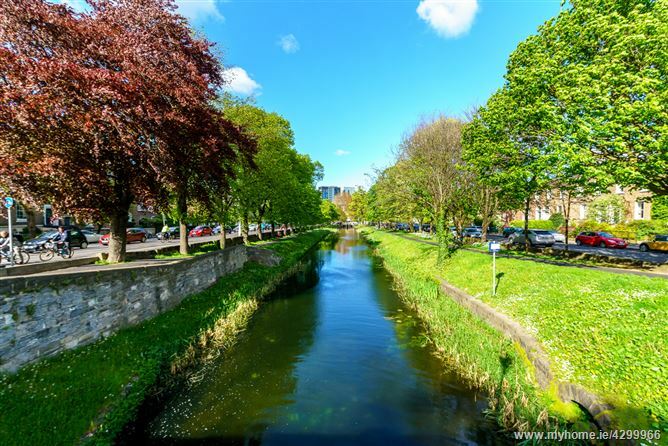 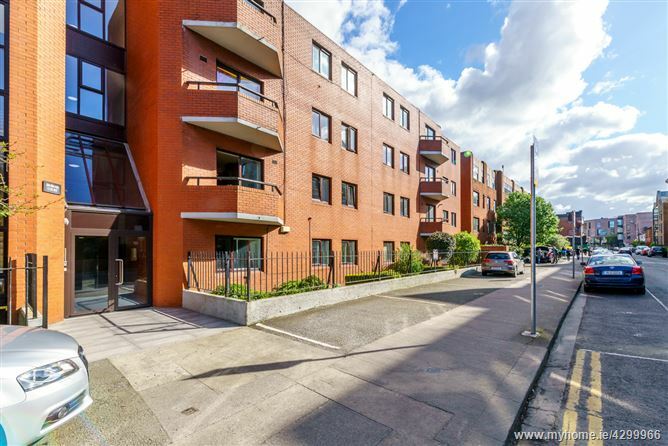 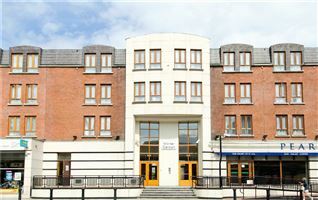 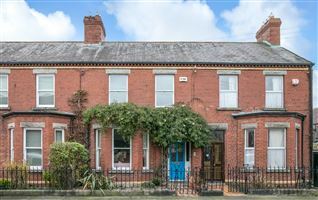 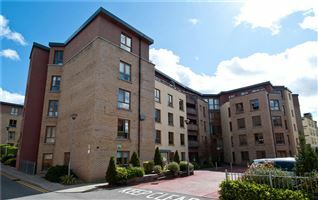 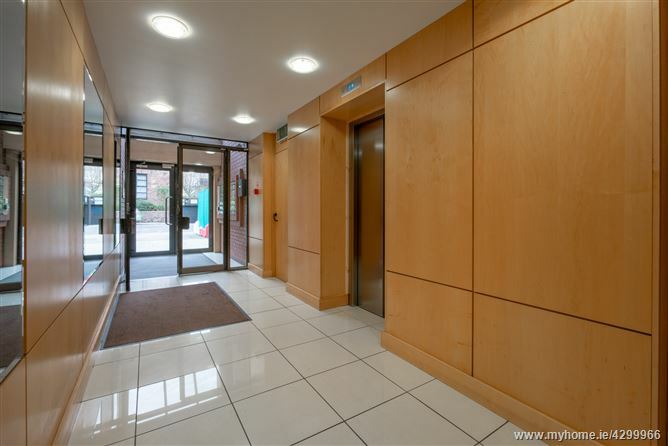 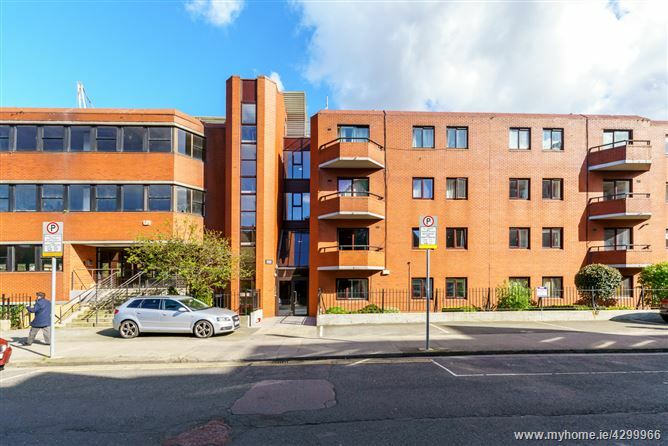 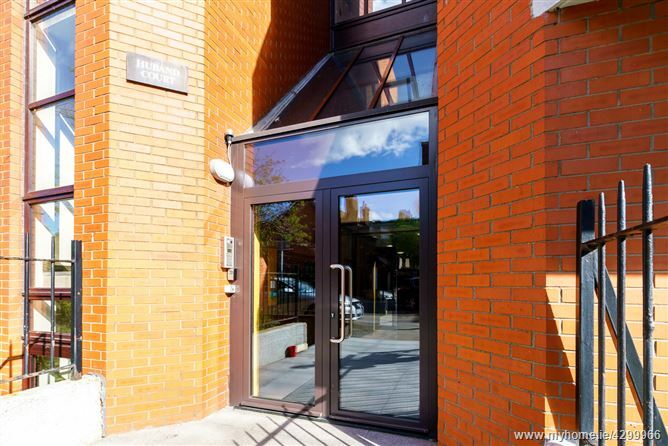 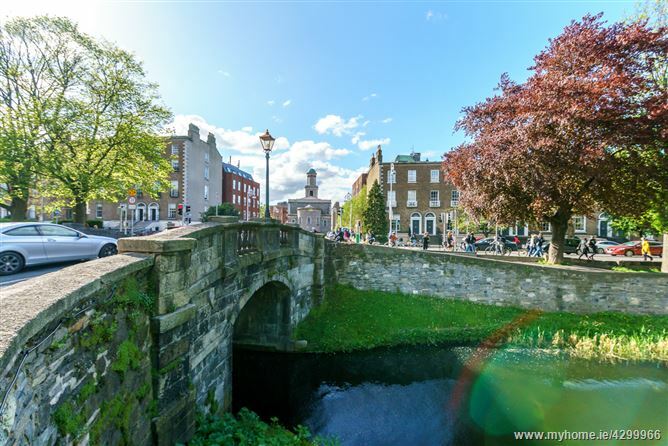 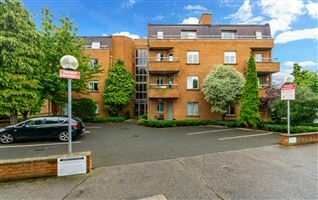 Mc Morrow properties are delighted to present Apartment 2 Huband Court to the market. 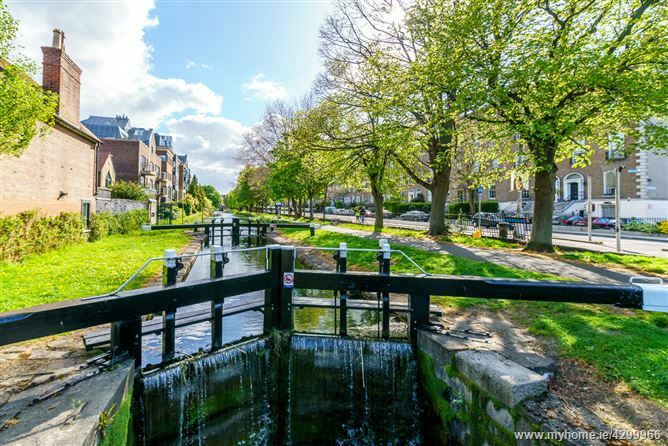 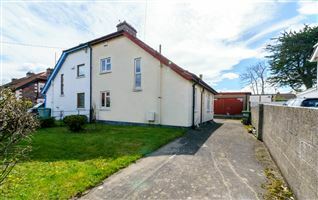 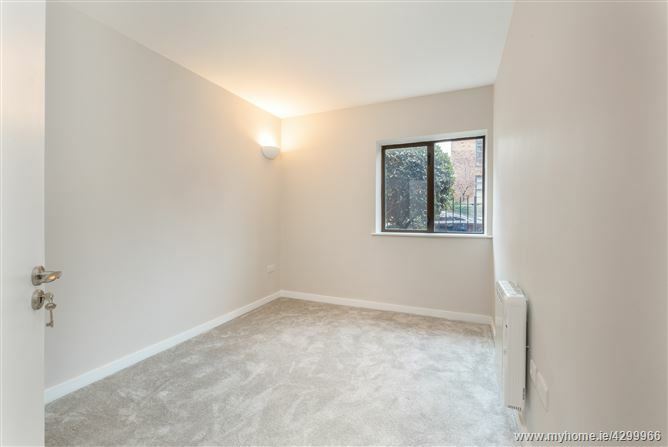 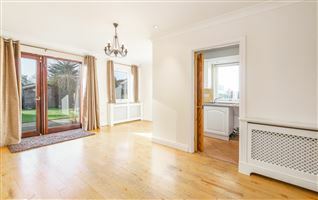 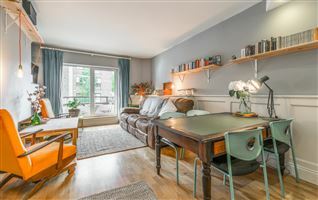 This most attractive apartment comes to the market in show condition and is a spacious and bright ground floor property, superbly located minutes’ walk from a host of local amenities. 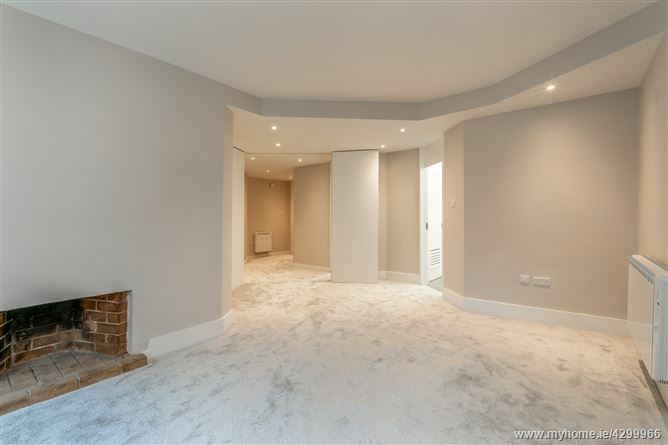 The accommodation extends to approx.69 sq.m and briefly comprises welcoming entrance hall, bright living/ dining room with an open fireplace. 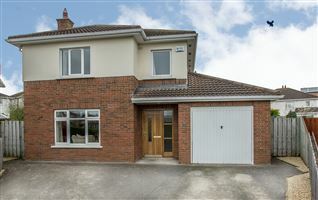 There is a separate kitchen, two double bedrooms (main en-suite) and a large bathroom. 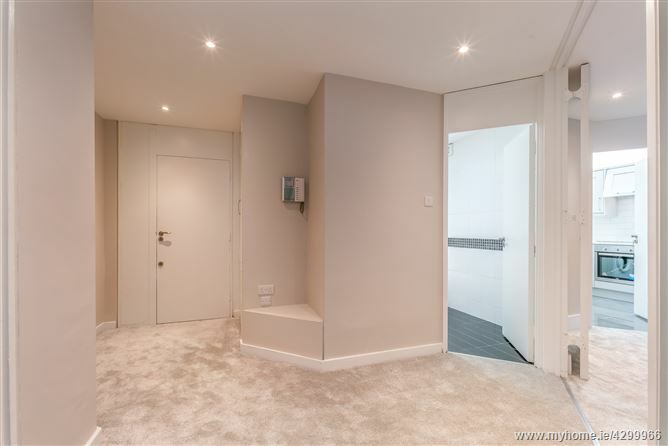 The apartment is further complemented with a secure underground designated car parking space. 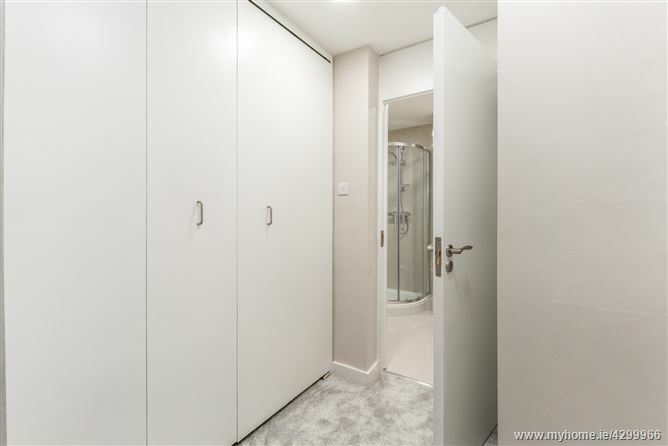 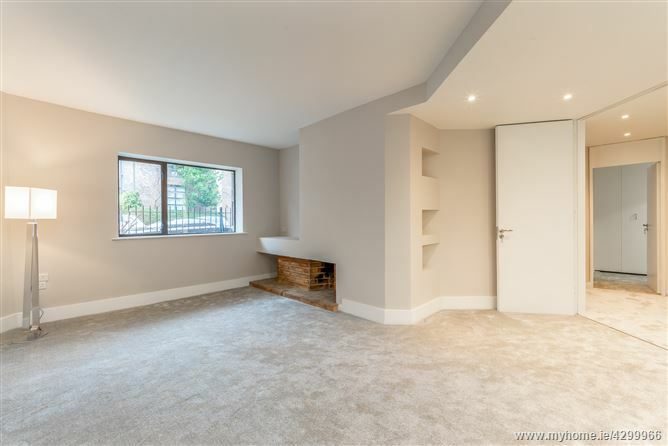 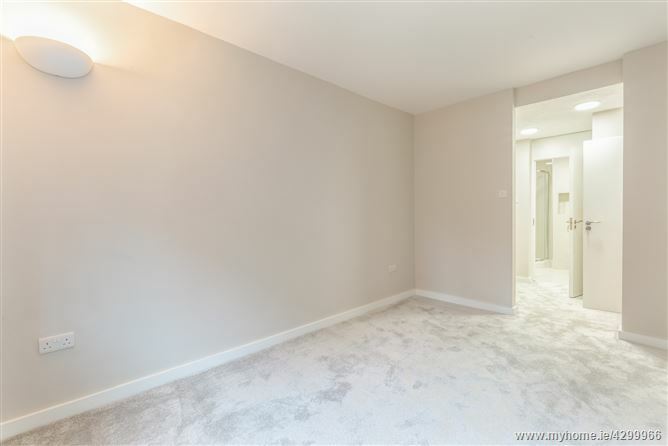 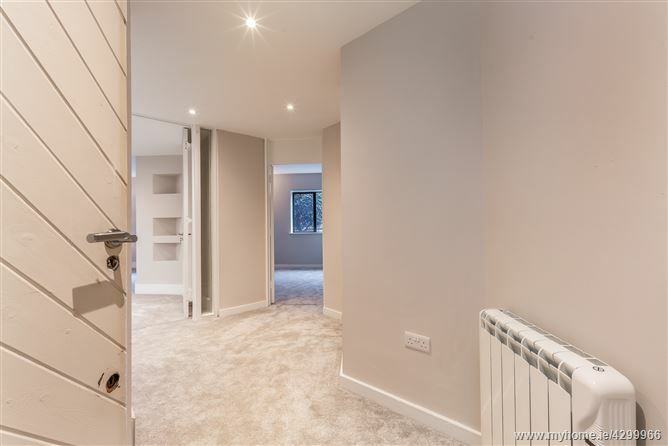 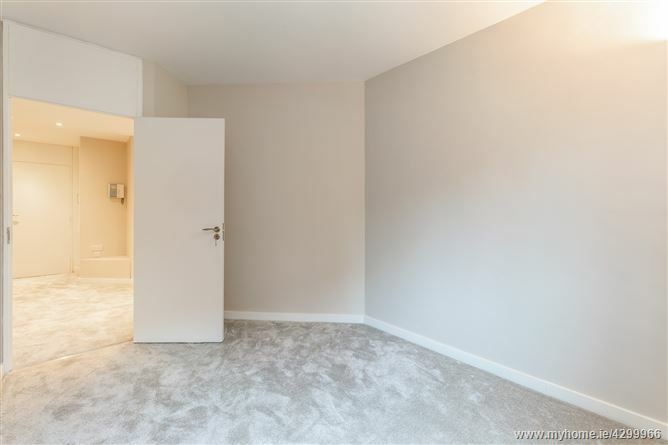 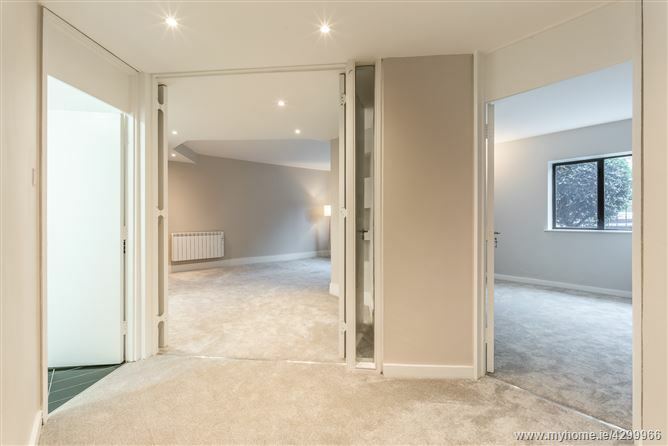 Entrance Hallway 7.46m2 – Bright and welcoming hallway tastefully decorated in warm neutral tones with recessed lighting, Telephone intercom, access to storage cupboard. 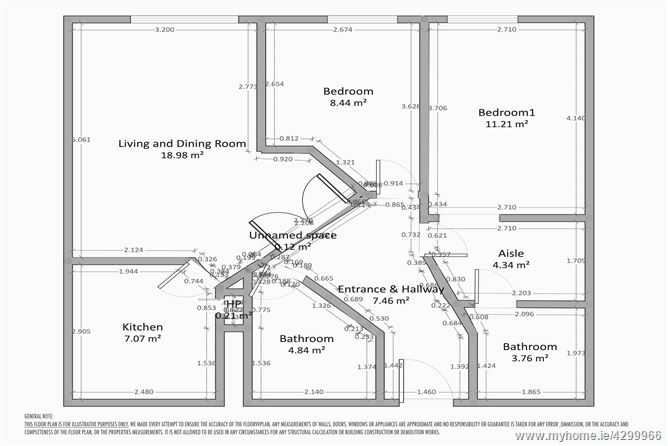 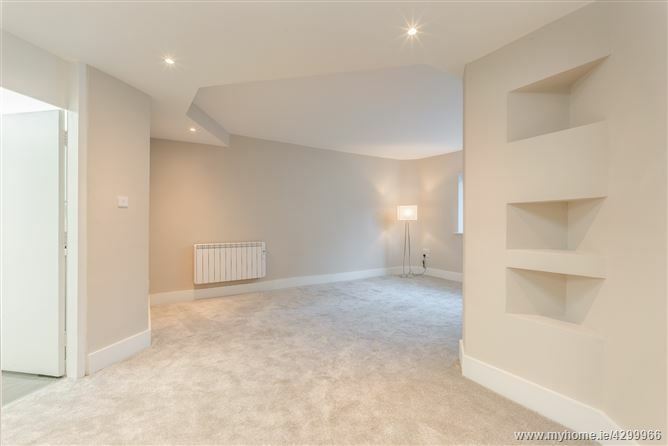 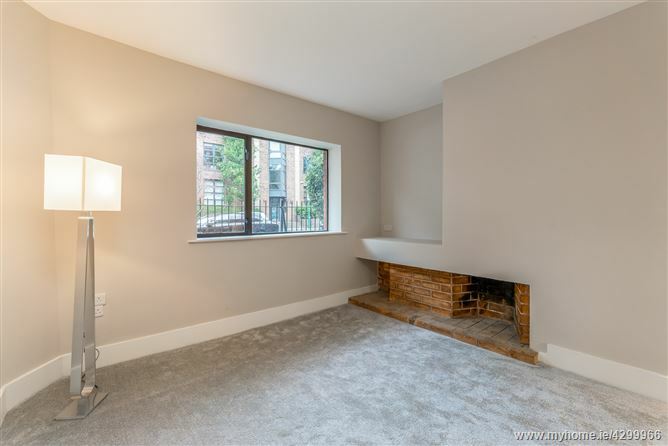 Living Room 3.2m x 6.06m – Generously appointed room with open fireplace. 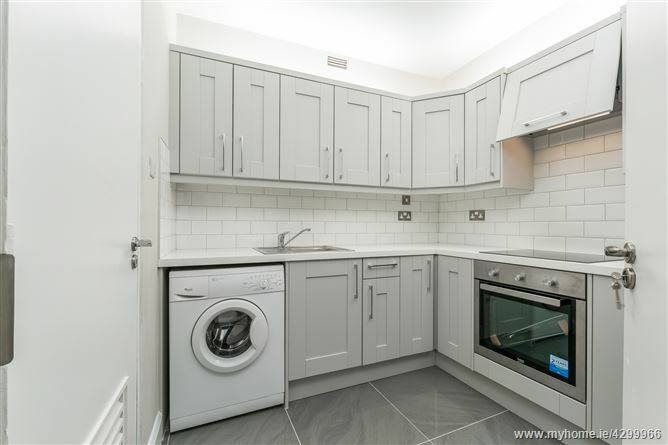 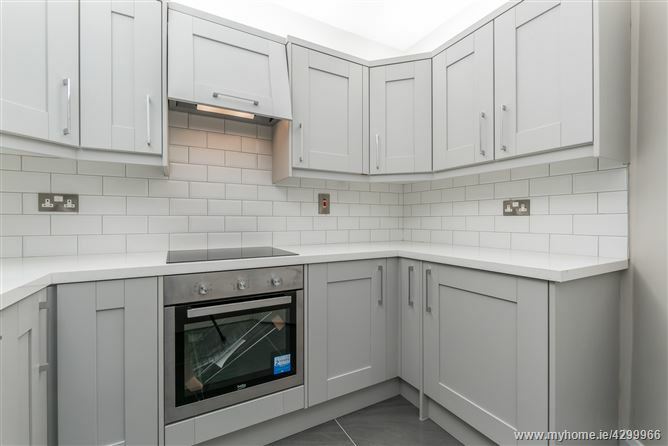 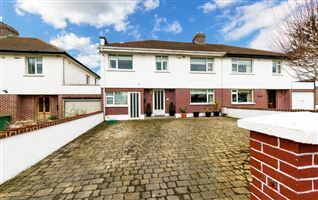 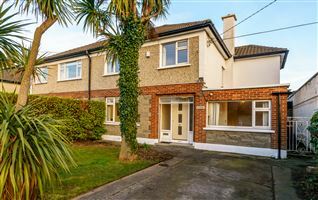 Kitchen 2.9m x 2.4m – Tiled flooring, tiled splashback, range of soft grey wall and floor units, Ceramic Hob & Integrated Oven & Extractor, Washing Machine, Fridge/Freezer. 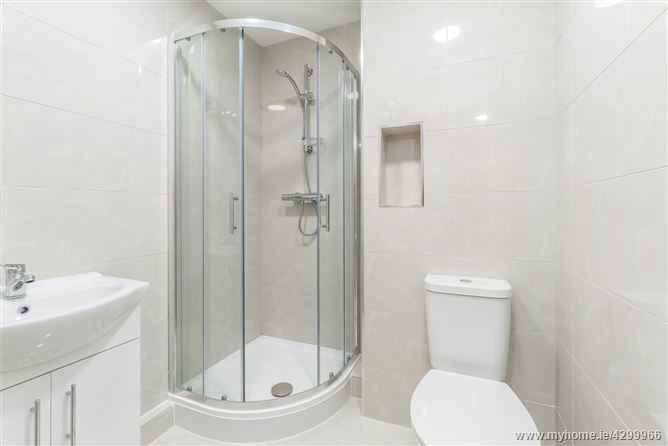 Ensuite Bathroom 1.97m x 1.86m – Fully Tiled room with corner walk in shower unit and Vanity Sink Unit. 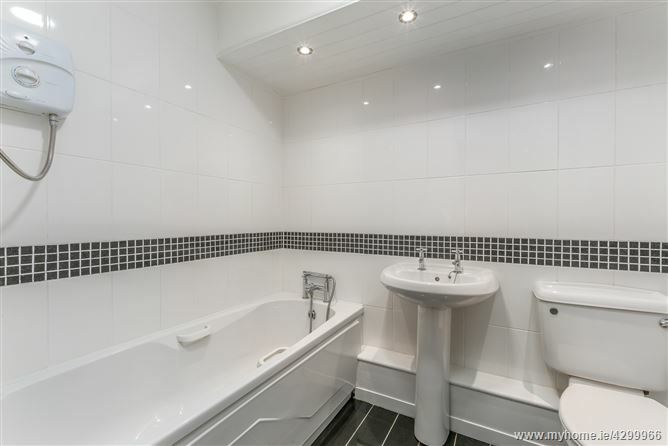 Main Bathroom 2.1m x 1.5m – Fully Tiled with Bath & Electric Shower. 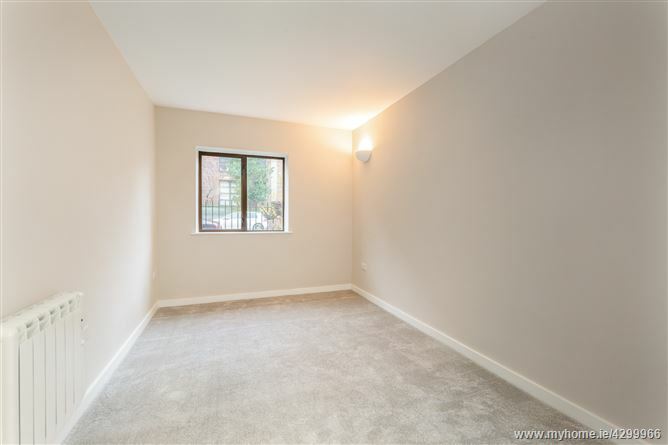 2nd Bedroom 2.65m x 2.67m – Double Room.